Just Listed, Your search is over! 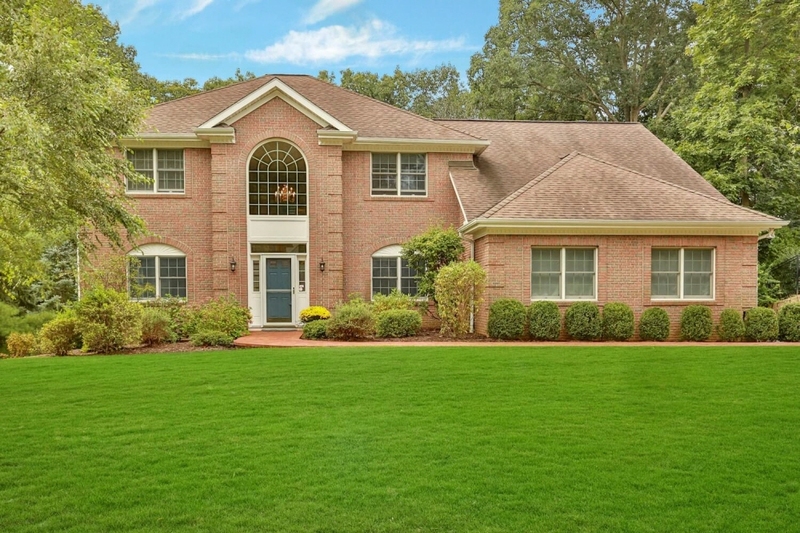 Picture perfect home in the Irvington School district. Located in the Tarryhill neighborhood, walk to area’s private tennis courts, pool and clubhouse and playground. Short 38 minute commute to Grand Central by express Metro North train in Tarrytown. Built by current owners, a well thought out home was built for convenience, space and comfort in a serene/sunny setting with a level back yard. Updated EIK, Family rm Vaulted Ceiling and Fireplace, Master suite,huge dressing room closets galore, jacuzzi, separate glass enclosed shower, a Guest Suite including sitting room w eating area, full Bath and Bedroom in Walk-Out Lower Level, Hardwood floors, Central Vac, Laundry rm w laundry chute, xtra Storage rooms and closets, oversized Garage. Add’l 1200’ not included in stated 2814’ square footage.